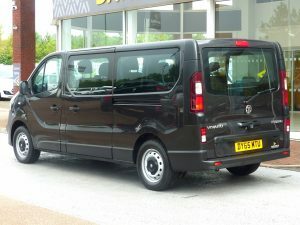 Private mini-bus hire for individuals & groups of up to 8 passengers (best prices p.p. if you are in a group). Bespoke Unicorn Tours from anywhere in Scotland, including Stirling, Edinburgh, Glasgow, Dundee, St. Andrews, Inverness, Aviemore, Fort William, etc. We offer competitive fixed price A to B journeys to anywhere in the country, for all journeys 45 minutes or longer. 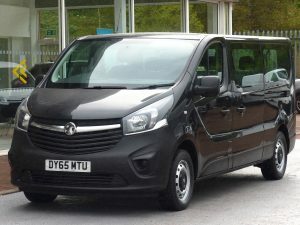 We are based in Alloa, near Stirling University, and our mini-bus and driver/tour guide is fully licensed and insured. How to check for our private hire availability? Edinburgh airport £48 one way, so if you are 8 it works out just £6 pp. Glasgow Airport £64 one way, so if you are 8 it works out just £8 pp. There is a £16 (£2 per person, based on a group of 8) night supplement from 21.00 pm to 7 am. The first £10 car parking charges and 30 minutes of waiting time are included in the fares we quote. A meet and greet service is available to those unfamiliar with the layout of the airport for an additional £10. Payment: Advance bookings by invoice with online payment link or for on the day bookings by cash. 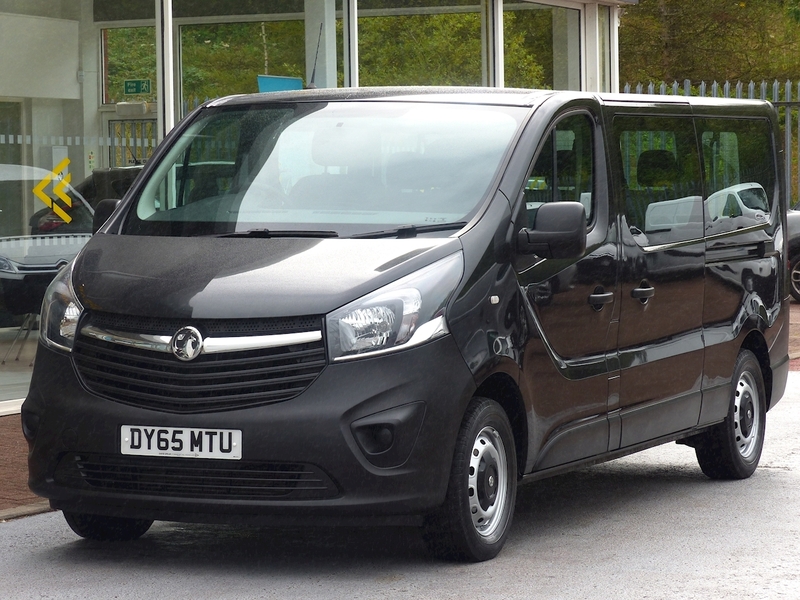 so just wish to travel to a specific location, which could be Inverness, Oban, Edinburgh or Glasgow airport or other pre-bookable private hire journeys anywhere https://unicorntours.co.uk/private-hire-destinations/. So this would be less of a tour, but just the transport, but interesting stops and places along the way/nearby could be added for a semi-tour like experience on request.